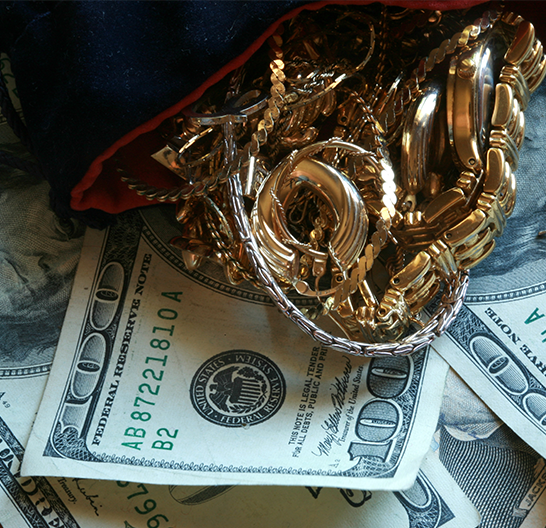 Come to California Jewelry Buyers to receive top dollar for your diamonds and diamond jewelry. Our network of retailers and buyers means that we pay more for your diamond engagement rings and other diamond jewelry. Let us show you why we are rated number 1 among our customers. Just call or email us to set up an appointment. Then bring in your loose diamond or diamond jewelry. We will pay you cash on the spot. Selling your diamonds in Southern California is fast and easy with California Jewelry Buyers. Don't forget, we guarantee your confidentiality. From half-carat H-SI, to five-carat D-Flawless diamonds, California Jewelry Buyers has the contacts, experience, and financial resources to put the most amount of money in your pocket today.